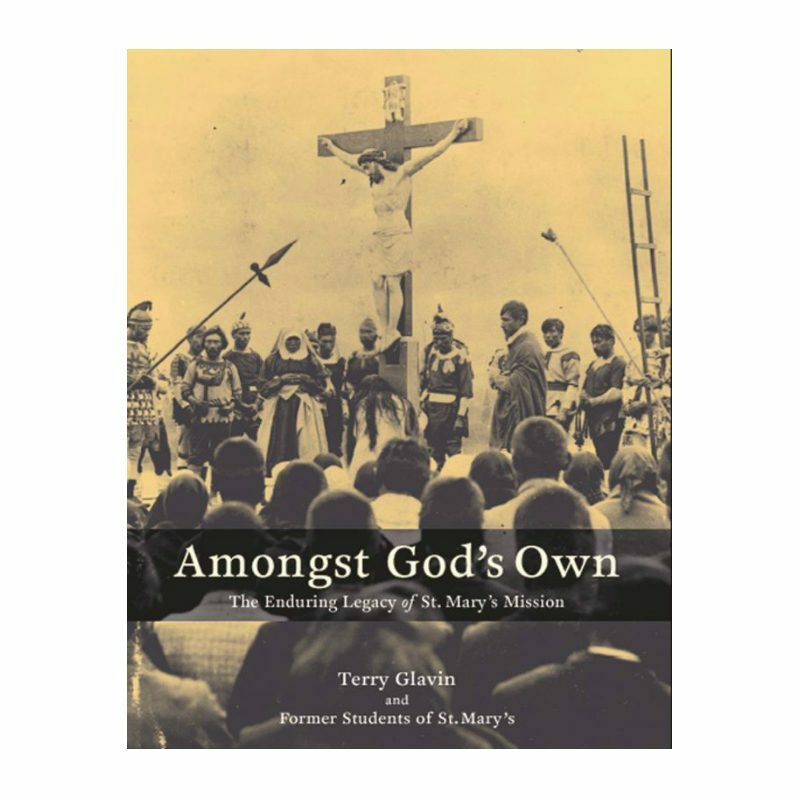 A book by Terry Glavin & former students of St. Mary’s. The story of St. Mary’s Mission on the Fraser River is an insightful and readable account of the integral relationships that shaped its history. One of Canada’s foremost non-fiction writers, Glavin has woven a highly charged narrative around the words of former students and archival photographs to produce a veracious and timeless book. $24.00 CDN plus shipping across Canada. Outside of Canada? Please order directly from the publisher. A 15% discount for schools & Indigenous people. Please Note: There are a limited number of these books available. We are currently seeking funding for a new printing of this book. Longhouse Publishing is seeking funding for the third printing. If you’re interested in contributing to this important resource, please contact us!